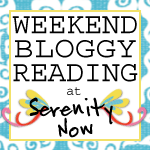 Serenity Now: Holiday Movie Night and Classic Christmas DVD set Giveaway! 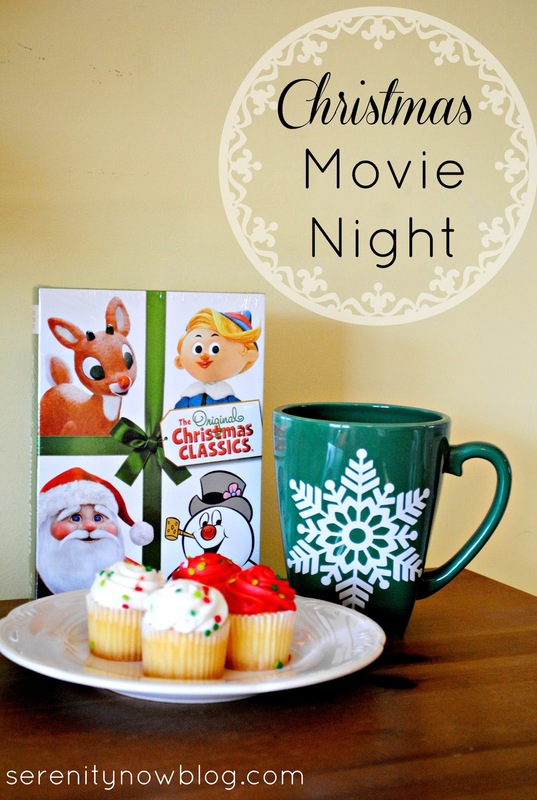 Holiday Movie Night and Classic Christmas DVD set Giveaway! I'll admit it. I'm a sucker for Christmas movies. I actually look forward to watching them all year long, and I love sharing the fun with my girls. There's something really special about sharing something with your kids that you enjoyed as a child. I had a chance to review The Original Christmas Classics and The VeggieTales Christmas Collection recently. What better way to do a movie review that to host an impromptu Christmas Movie Night? 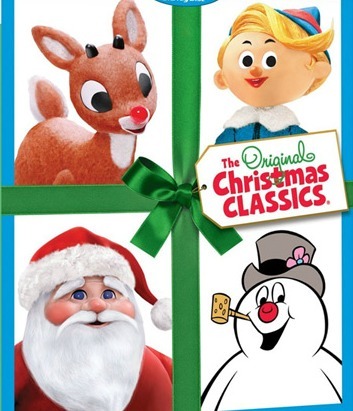 I'm also giving away a copy of the The Original Christmas Classics DVD set...keep reading to enter! I used to stress over creating "perfect" holiday memories for my kids. We should all be wearing coordinating outfits or pajamas, the goodies should be homemade, and everyone on their best behavior. The reality is that December is a very busy month, and I've learned over the past few years that there is no such thing as "perfect," particularly when it comes to the holidays. The important thing is that we spend time together as a family! The movie night was scheduled in as one of our Advent Calendar activities, so I went out earlier in the day and picked up a few cute store-bought cupcakes. Paired with some hot cocoa, coffee, milk, or even a glass of water, you have a party. I always have a few leftover Christmas plates and napkins...those can make things even more festive. Rudolph the red-Nosed Reindeer and Frosty the Snowman were always a hit with my siblings and I growing up; and my girls love them too. Because both of the films were included in The Original Christmas Classics set, we chose those for our movie night. Other specials in the set are Santa Claus is Comin' to Town!, The Little Drummer Boy, Mr. Magoo's Christmas Carol, and Frosty Returns. It's so much see a childhood favorite replayed through your children's eyes! 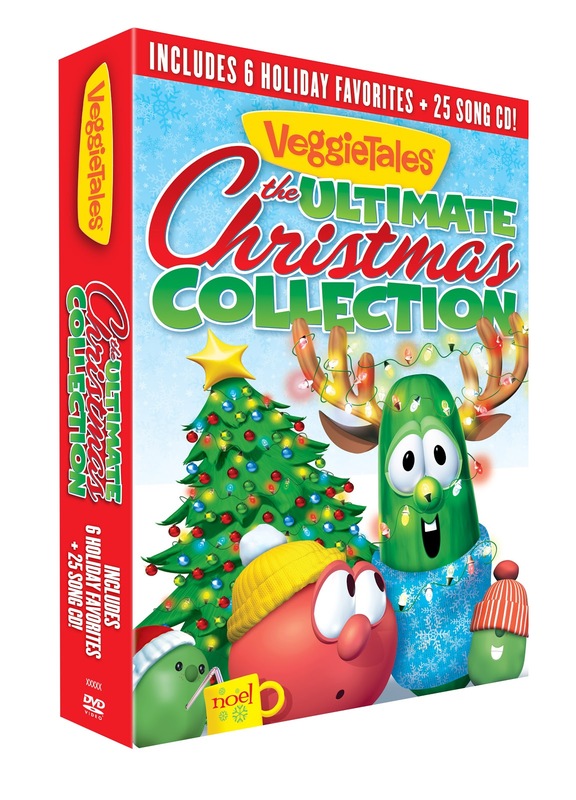 The VeggieTales Ultimate Christmas Collection includes 6 holiday favorites (It's a Meaningful Life, Saint Nicholas: A Story of Joyful Giving, The Star of Christmas, The Little Drummer Boy, The Toy that Saved Christmas, and a Christmas Singalong Songs DVD) and a 25 song CD. The girls love the VeggieTales movies because they are fun and silly, and I love that the films use that silliness to convey a meaningful message: Christmas isn't just about toys and getting stuff! With just a little bit of effort, you can host your own Christmas movie night at home...you could even invite some neighborhood kids over for popcorn! You can purchase The Original Christmas Classics and The VeggieTales Ultimate Christmas Collection DVD sets at any major retailer! I'm going to help you host your own Christmas Move Night with a Giveaway. 1 Serenity Now reader will win a copy of The Original Christmas Classics DVD set! Disclosure: I received both the Christmas Classics and VeggieTales DVD sets to review. What a fun giveaway Amanda!! Thanks for the chance to win! I love all those holiday classics. We already have Rudolph and I just bought Frosty the other night. It was funny, I was soo excited to get home and watch it with my little girl and she wasn't excited at all! I had to make her come cuddle with me in bed to watch. Once she started watching it, she loved it too! The second one, Frosty Returns, is not even close to being as good as the first one. Bummer. : ) Anyway, it'd be fun to add some more Christmas movies to our stash. I just watched the Veggie Tales Saint Nick video. Henry was mesmerized (scary) I love it too. They are just plain fun. 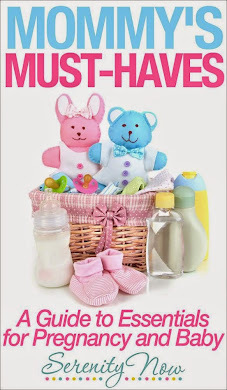 This is such a cute idea and much needed in this busy season. I think we will be making this a family tradition . . . and the little cupcakes are such a delicious addition to the festivities! What a great giveaway, thank you. Have a great weekend. Thanks for the awesome giveaway Amanda!